United Democratic Front (UDF) has ruled out its president Atupele Muluzi from resigning from government where he is serving as minister of Health, saying his collection of presidential nomination form on Wednesday has nothing to do with his job. UDF secretary general Kandi Padambo said Muluzi got into the government to take up the cabinet portfolio when President Peter Mutharika knew very well that he was leader of UDF. “This is why he (Muluzi) has been marketing the UDF, he has been holding UDF political rallies because the arrangement was that he should serve in government whilst he continues to be leader of the UDF,” said Padambo. Padambo said Muluzi is in government at the discretion of the appointing authority, President Mutharika. 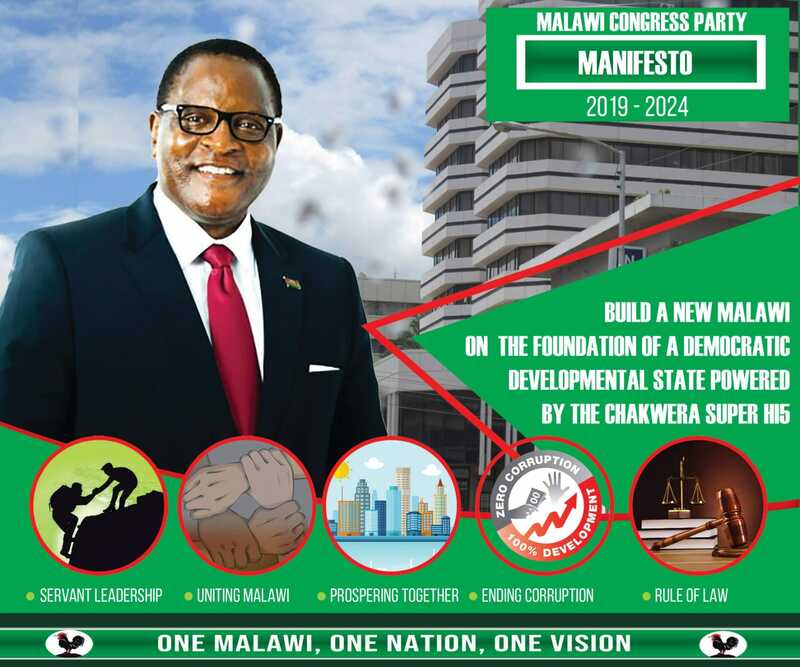 Muluzi collected presidential forms on Wednesday, a move which left tongues wagging as rumours were rife that Mutharika would take him as running mate during the highly contentious May 21 tripartite election. Chancellor College political analyst Mustafa Hussein said the collection of the forms is a clear indication that the two parties; ruling Democratic Progressive Party (DPP) and UDF have not hammered a political deal for an electoral partnership. “This shows that the relationship between DPP and UDF has gone sour. The collection of the forms was meant to send a message to the DPP that UDF will do it alone during the elections,” said Hussein. DPP has relied mainly on UDF for support in the 193-strong Parliament which completes its job on March 20. SOME PEOPLE WERE BORN FROM STUPID PARENTS, CONTINUE LIVING STUPID LIVES. Zokomera iweyo atupele ndi bambo wako — ena mbomamu anapanga ndale amachotsedwa ntchito –kukakamizidwa kuti asiye ntchito aeeeesh !! Bakili is more clever than AMP , Bakili will one day bounce back to power, he knows very well what he is doing.